Invite Tara to your book club! 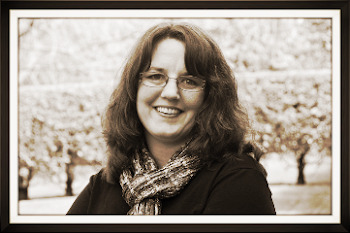 Tara Meissner is available to attend book clubs in person or via skype. Email tara@tarameissner.com to make arrangements. 2. What knowledge did you have of psychosis and/or bipolar disorder before reading the memoir? Discuss examples of other books and movies about mental illness and how this book compares and contrasts. 3. How does the author create herself as a character? Describe her personality traits, motivations, flaws. Is the character a likable person, someone you rooted for? 4. Describe the other people in the book. What value do they add to the narrative? Were they likable, supportive? Who, if anyone, was portrayed as an adversary? 5. How does the author change after psychosis? 6. Why might the author have chosen to tell the story in past tense? Did choosing this tense work to give perspective to the experience of psychosis? 7. What theme comes across in the memoir? Does the title help offer a clue to the theme? Does the author use symbolism? 8. The main character struggles with understanding and accepting reality. How do your own biases and experiences influence how you interpret the world? Does her confusion make her an unreliable narrator or do you understand this conflict as part of her journey? 9. Identify your favorite passages or chapters that stayed with you? 10. How has this memoir changed you or broadened your perspective and understanding of mental illness?